Striking! 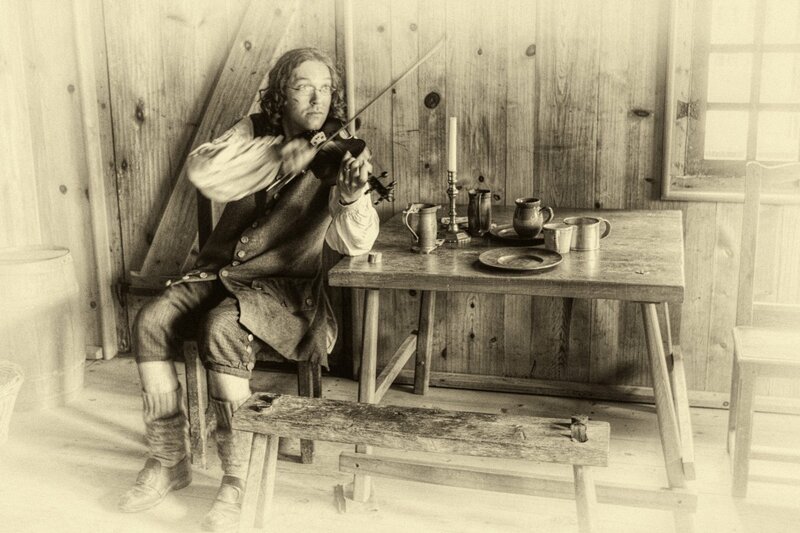 You've perfectly captured and toned a 19th Century-style photograph. Very well done!